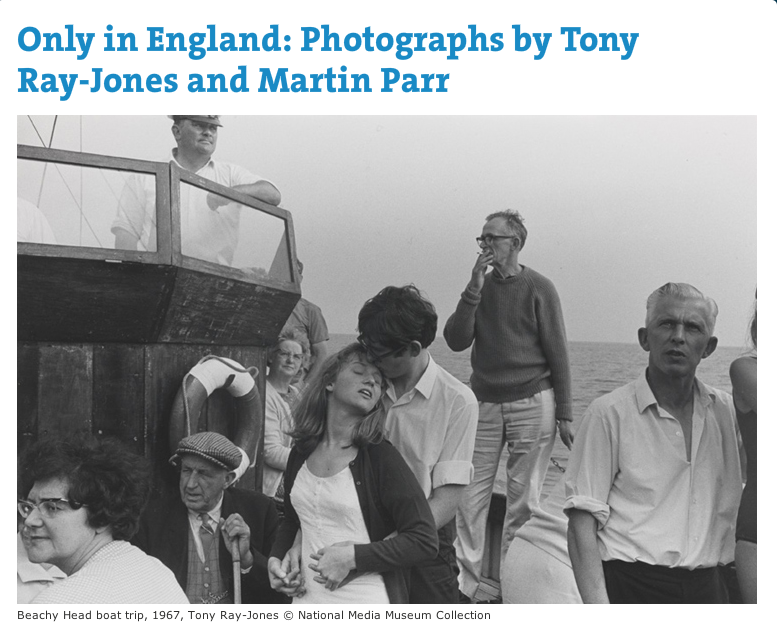 Only in England: Photographs by Tony Ray-Jones and Martin Parr. Opens at Media Space on 21 September 2013. This is an exhibition that I want to go to.